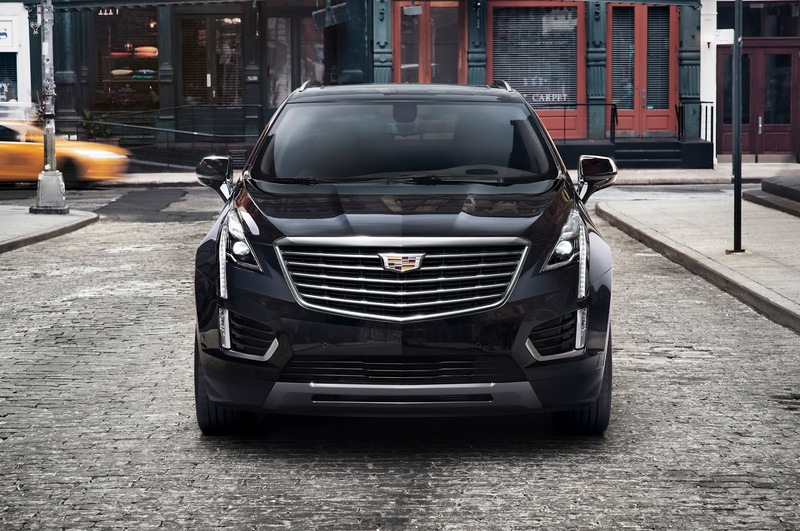 General Motors wants to take advantage of the booming SUV/crossover market and will do so with Chevy and Cadillac. 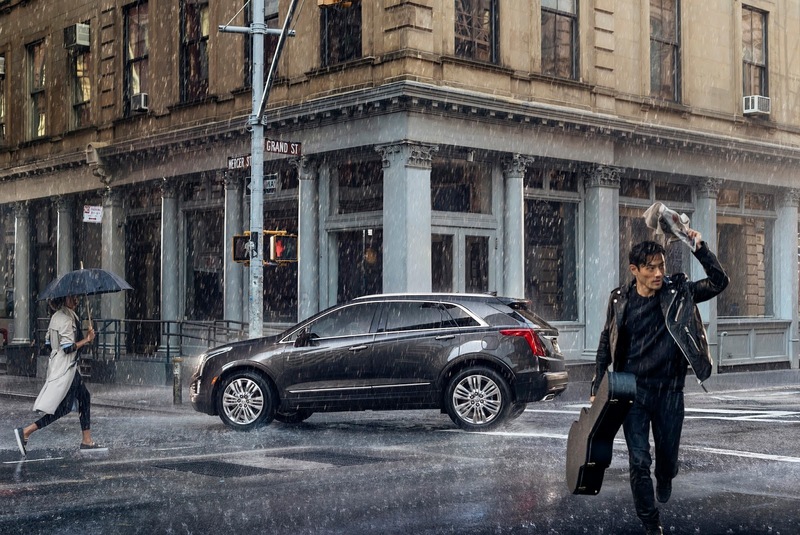 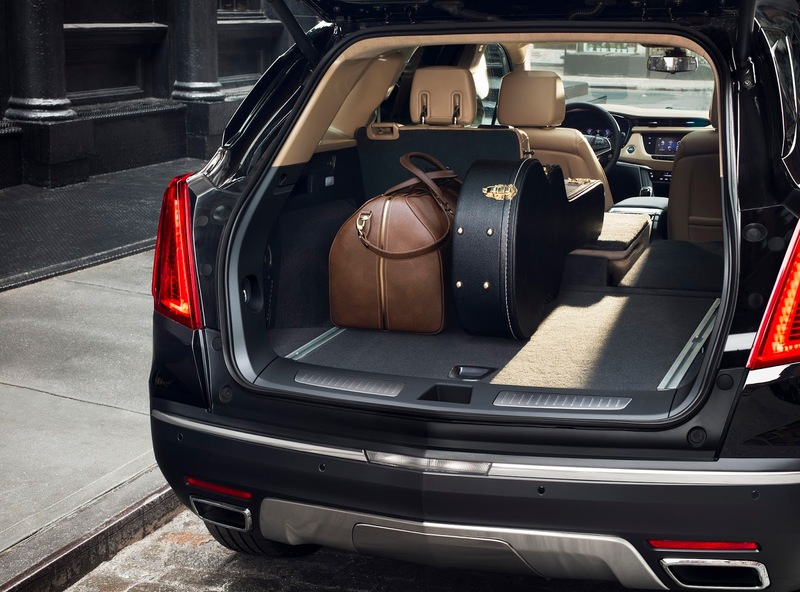 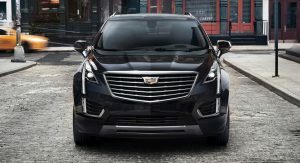 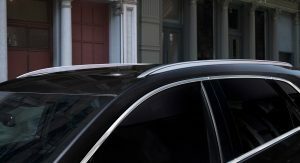 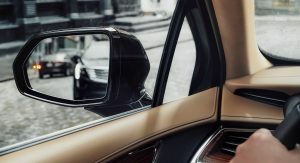 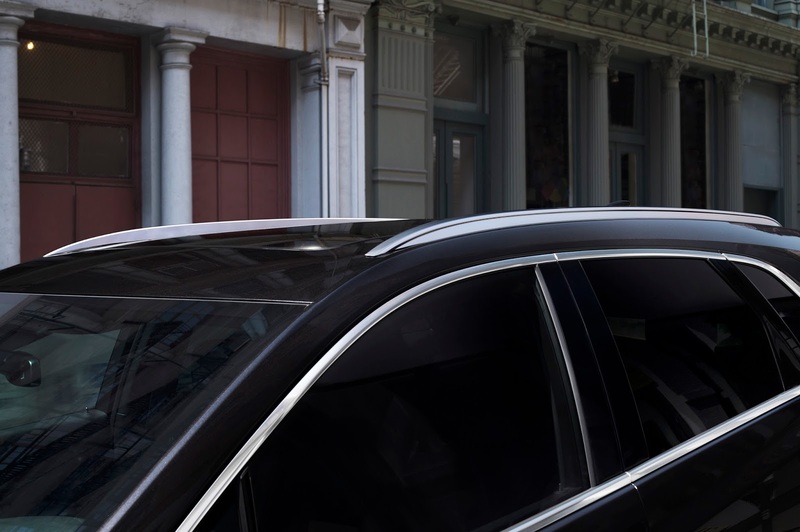 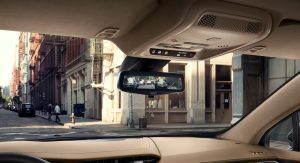 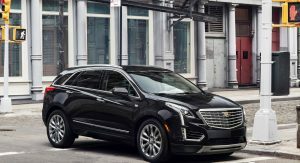 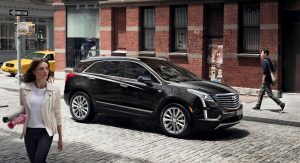 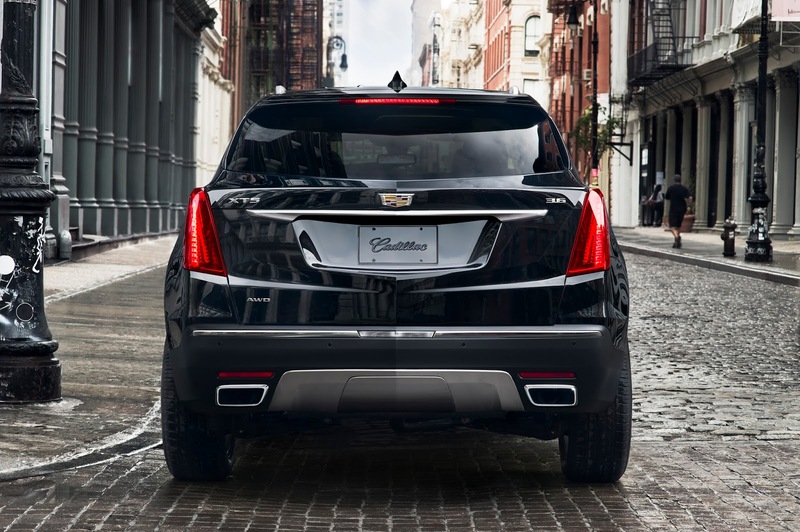 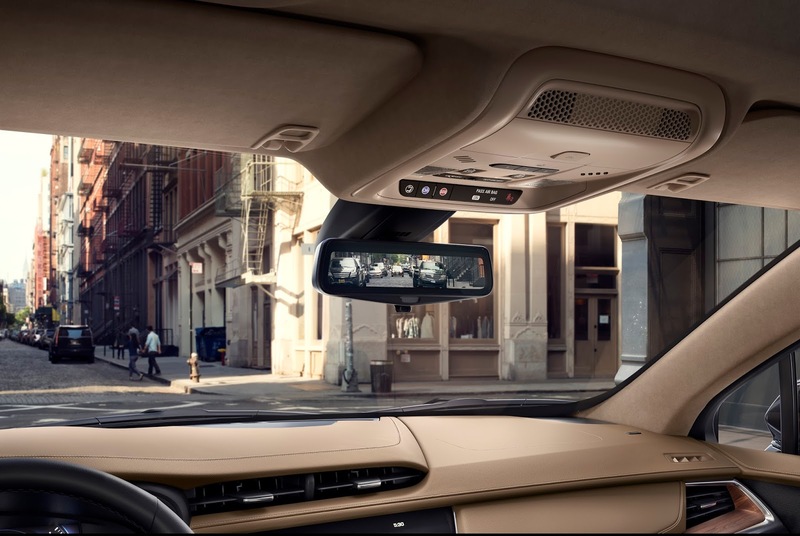 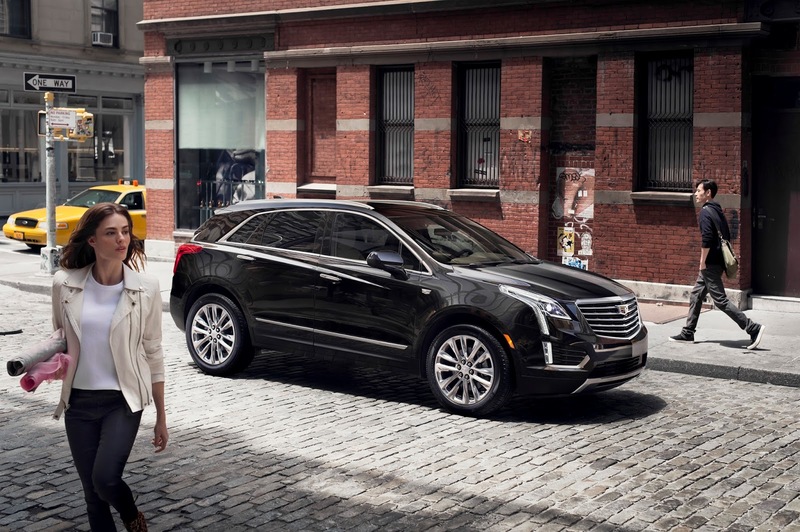 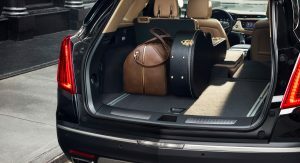 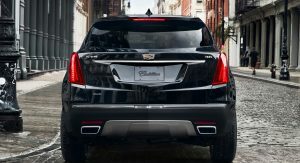 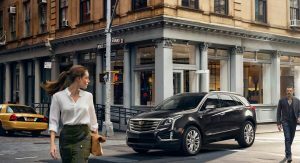 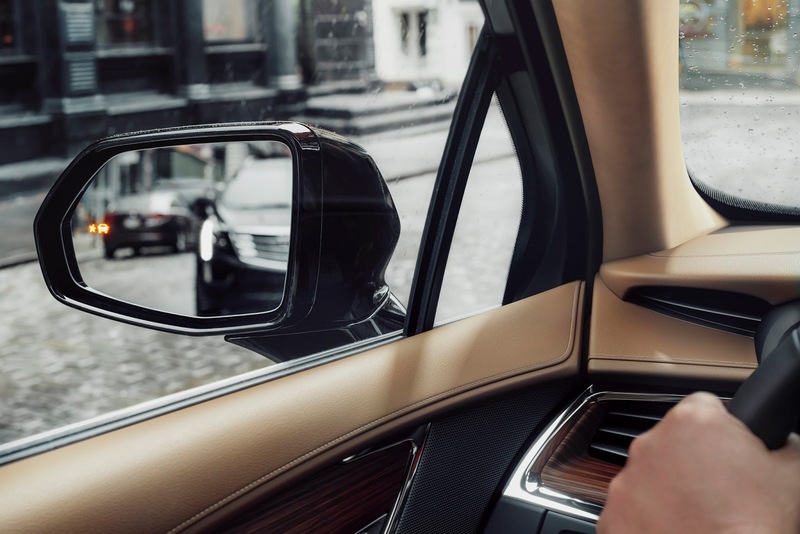 Currently, Cadillac offers two SUVs; the long-standing Escalade and the recently launched XT5, created to tackle the BMW X5 and Mercedes-Benz GLE. 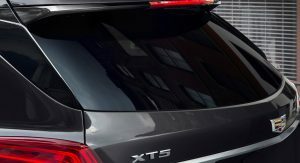 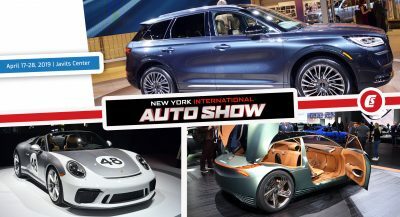 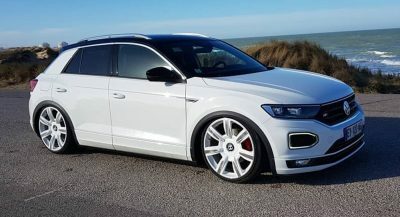 However, a report from The Detroit Bureau says that the company isn’t stopping there in its efforts to fight the best of Europe and is also planning an entry-level SUV rivalling the Mercedes-Benz GLA and new Infiniti QX30. 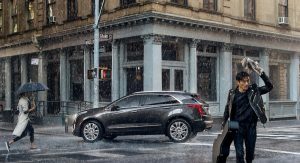 As previously reported, Chevrolet intends to offer another SUV, slotting between the Equinox and Traverse. 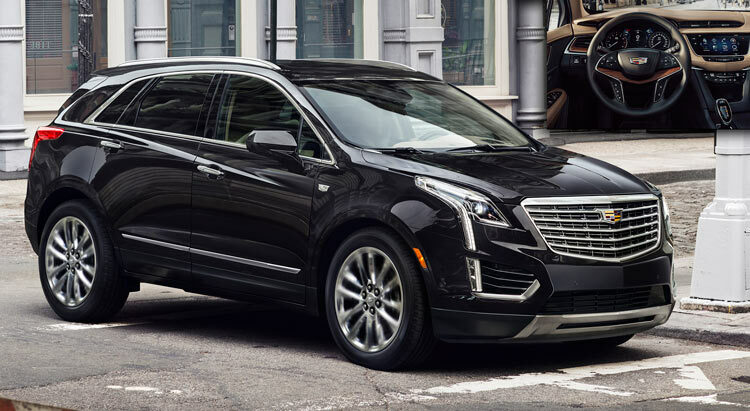 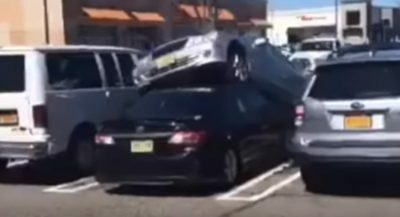 It is suggested this new model will share its underpinnings with Cadillac’s XT5. 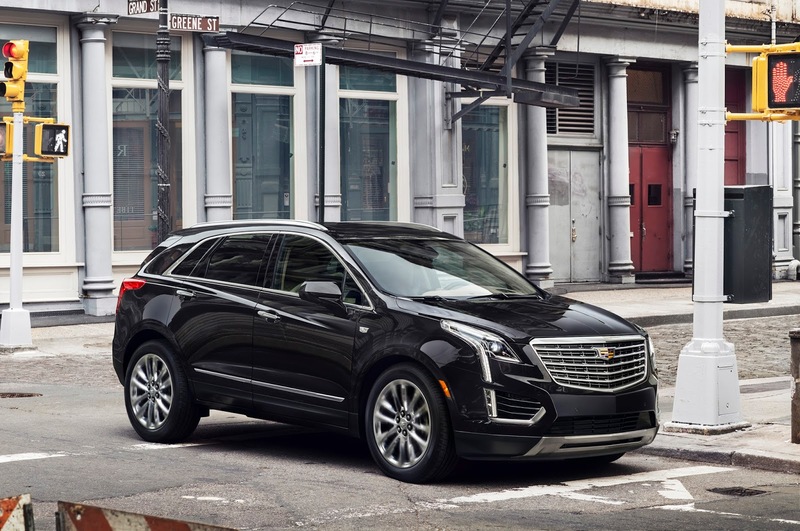 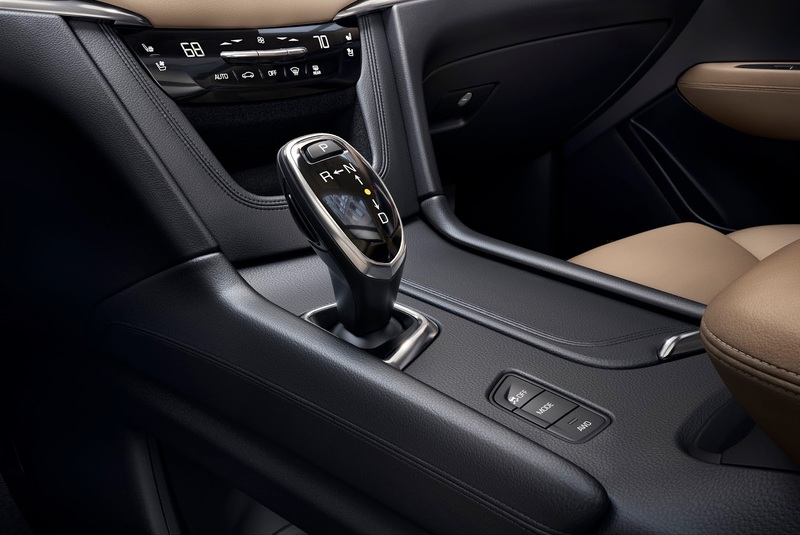 Additionally, to help it sit comfortably within the Chevrolet range, the next-gen Traverse will move upmarket, while the Equinox will be pushed down market slightly. 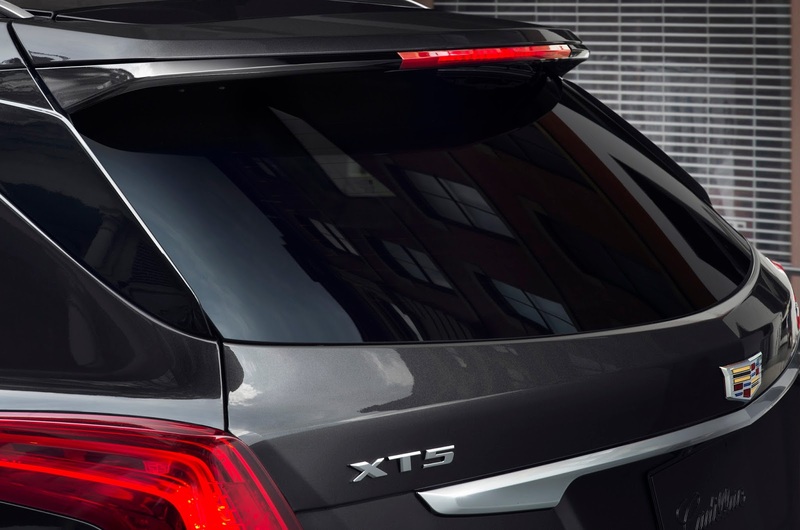 Key rivals for this new Chevrolet SUV will be the Toyota Highlander, Honda Pilot and Ford Edge. 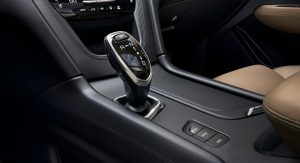 To add to its versatility, it is expected to be offered with a three-row configuration. 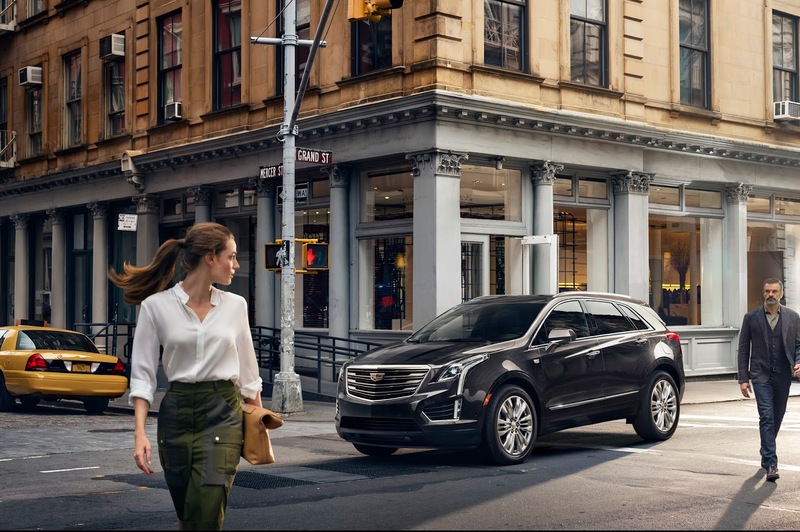 These models are also intended to also play an important role in GM’s attempts to gain additional market share in China, where SUVs are particularly popular.